Mars Science Laboratory mission is part of NASA\’s Mars Exploration Program, a long-term effort of robotic exploration of the red planet. Curiosity rover was designed to assess whether Mars ever had an environment able to support small life forms called microbes. 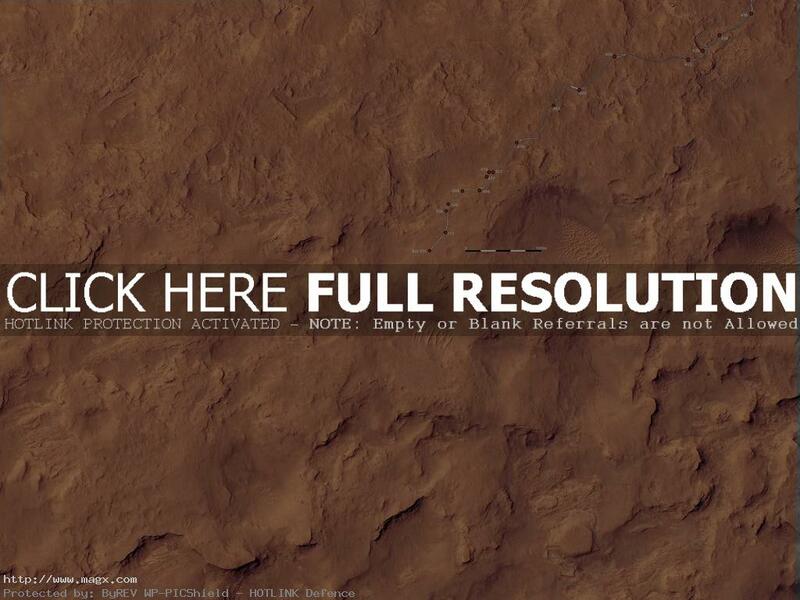 This robotic rover exploring Gale Crater on Mars. 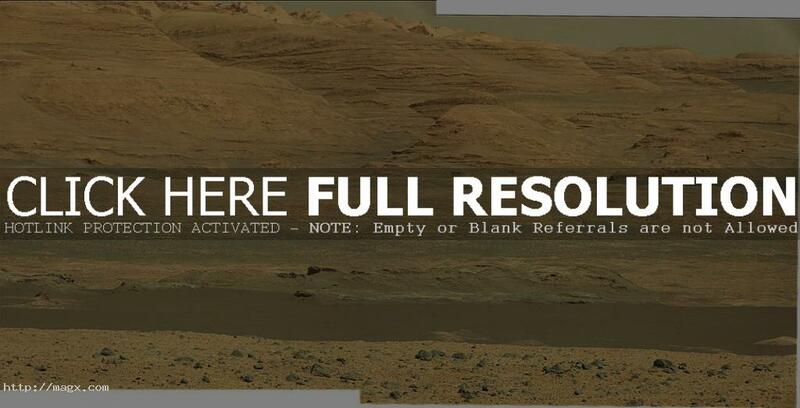 MSL rover, Curiosity, landed on Mars and began operations on August 6, 2012. 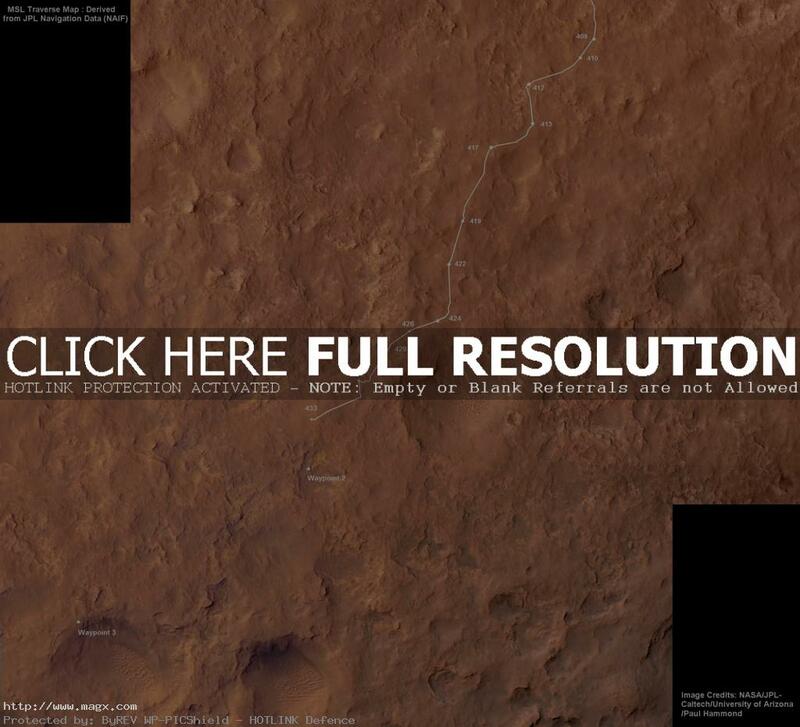 The rover\’s primary mission runs for about one Mars year, through June 25, 2014.